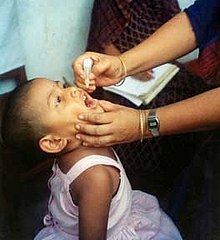 ↑ "Vaccine, Polio". International Drug Price Indicator Guide. Retrieved 6 December 2015.